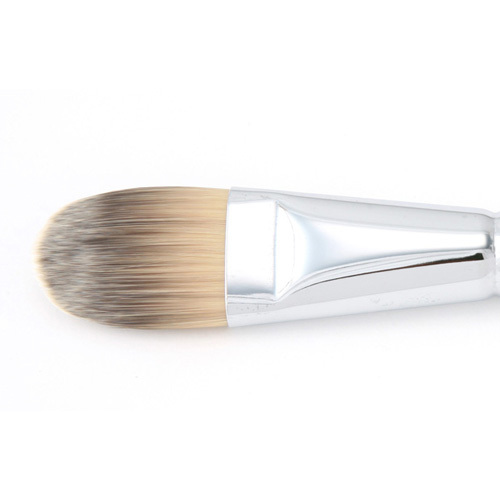 Liquid foundation brush that uses super-delicate artificial hairs. 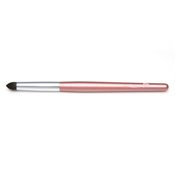 You can also use it with cream-type rouge. 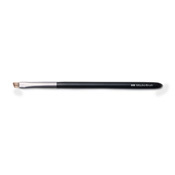 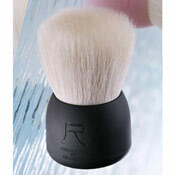 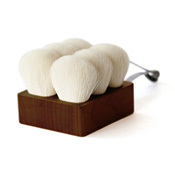 This brush is quietly gaining popularity for its thin and smooth application of foundation. Definitely give it a try!